If you’ve been disappointed in the past by other lawn care Warson Woods MO companies you’ve worked with briefly and feel wary of all service providers in general as a result, don’t worry. Our commitment to excellence and a perfectly transparent communication with the client policy have made us become a dream come true for people disappointed of their previous lawn care contract providers. 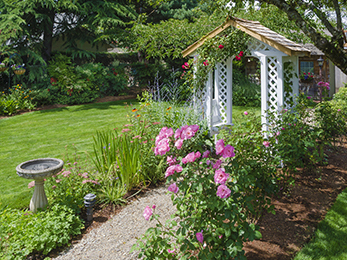 Our Lawn Masters team has many years of experience in delivering flawless lawn care service to the Warson Woods region and its surroundings, and we can promise you no unpleasant surprises whatsoever. We are the only company in the area with multiple memberships and high ratings grated by national professional associations, and we make good on our promises at all times. 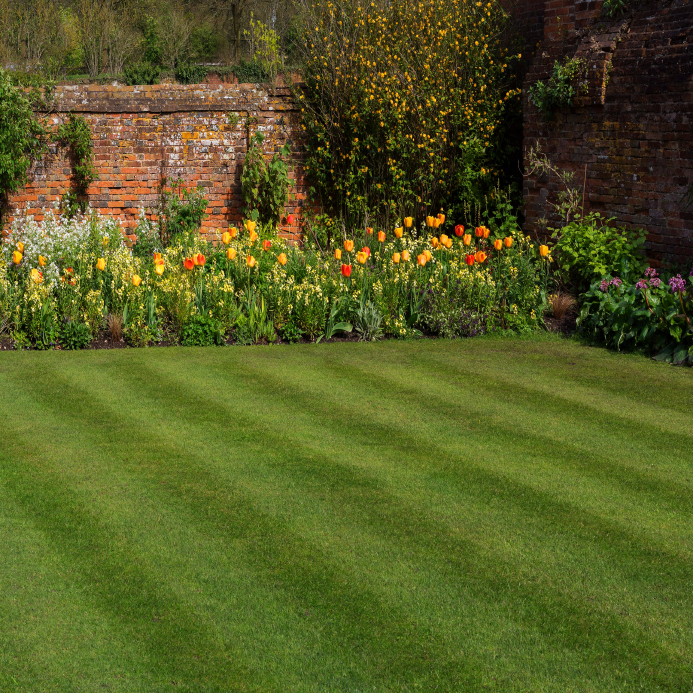 Depending on what you’re aiming for with your lawn – whether you want a fully manicured look or just to maintain your lawn healthy and reasonably tamed – we can offer you a weekly or bi-weekly visit plan. We will perform basic jobs like mowing and edging the lawn’s perimeter to maintain its clean and finished look, as well as all the required lawn treatments and seasonal jobs, like fertilizing, weed control, top dressing, etc. 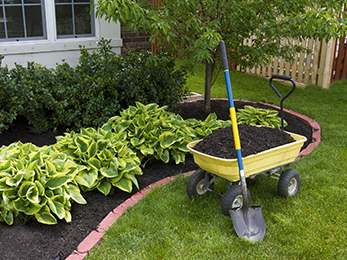 Upon request, we can handle seasonal clean up, planting and mulching. We will discuss every little detail of the job with you, in order to make sure that we deliver you our promised flawless results in the manner that best suits your personal preferences. Some of our customers want more weed-control, some want us to handle the fertilization too, while some only want to benefit from simple lawn care. Whatever you want, we will discuss it together and it will be delivered. Lawn Masters treats your property as the value it is, and everything you will invest in your home via our lawn care services will be returned to you in full through a high curb appeal noticeable immediately. Give us a call today and let’s set up an appointment. 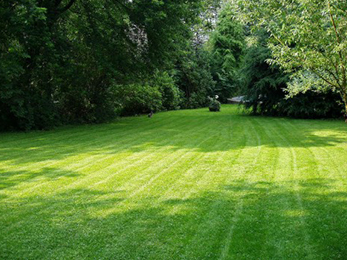 Lawn Masters can offer plenty of quotes upon request, as well as a free estimate for desired services. As soon as we start working for you, you’ll notice that your lawn and yard are in the best shape they’ve ever been, and that will speak volumes in itself about you making the right choice.